New on Home Video: "Tron: Legacy," "Little Fockers" & "I Love You Phillip Morris"
A lobbyist, a lion king, a tired family comedy, a gay crime romcom and every format imaginable of "Tron" and one of the greatest films of all time are available for your home viewing pleasure. 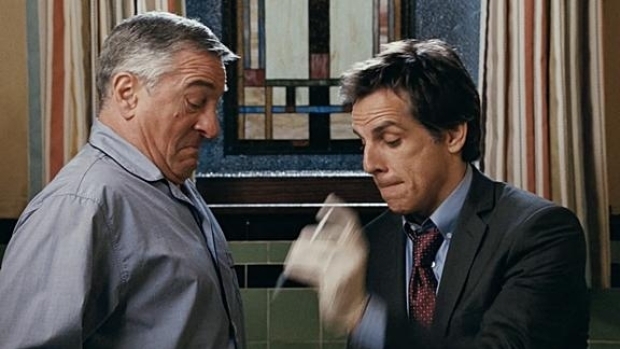 Ben Stiller and Robert De Niro square off yet again in a family comedy rife with blood-splattered holiday dinners and erectile-dysfunction jokes. Enjoy. 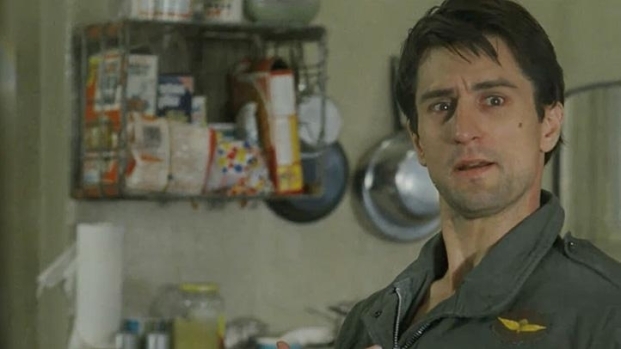 AMC Theaters will be showing one of Martin Scorsese and Robert De Niro's greatest collaborations to get you stoked for the film's 35th anniversary Blu-ray release. If you haven't yet seen this classic, now's your chance.